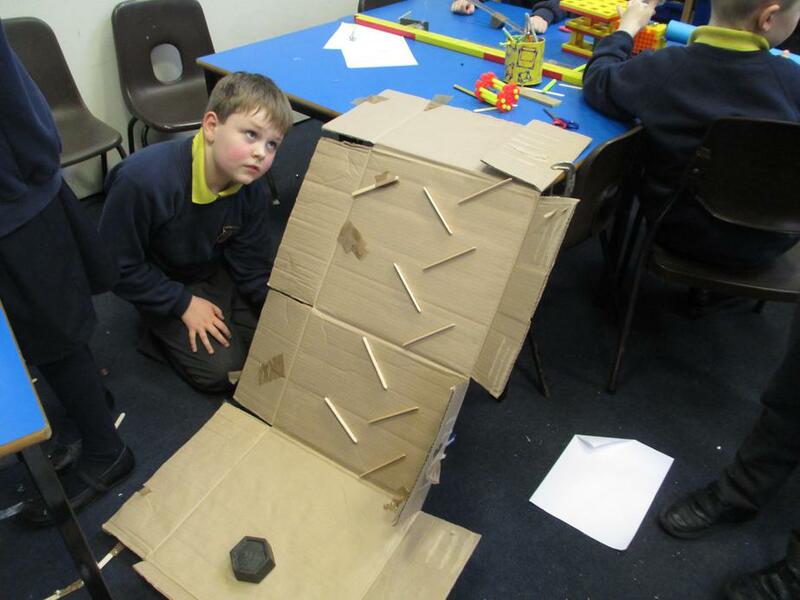 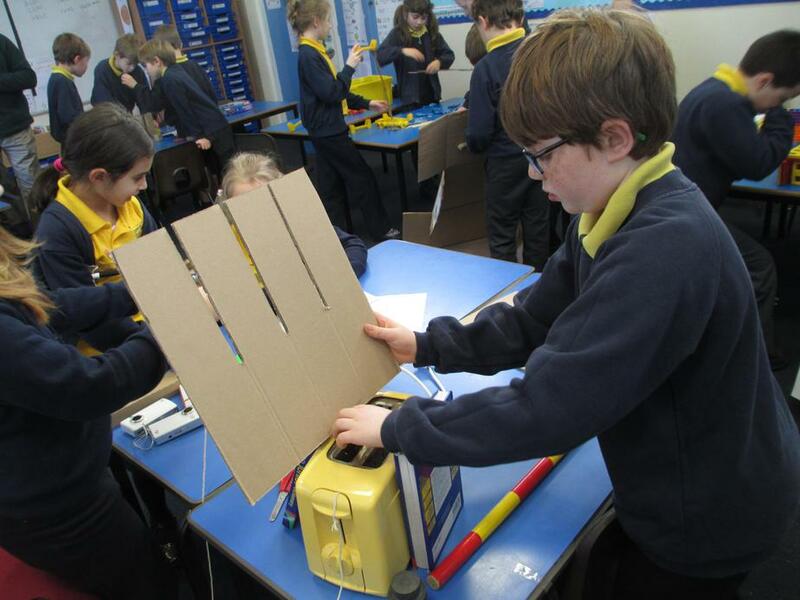 To capture us into our topic 'Inventors and Inventions' we looked at the inventions made from household items of artist, Rube Golderg, then tried to make our own! 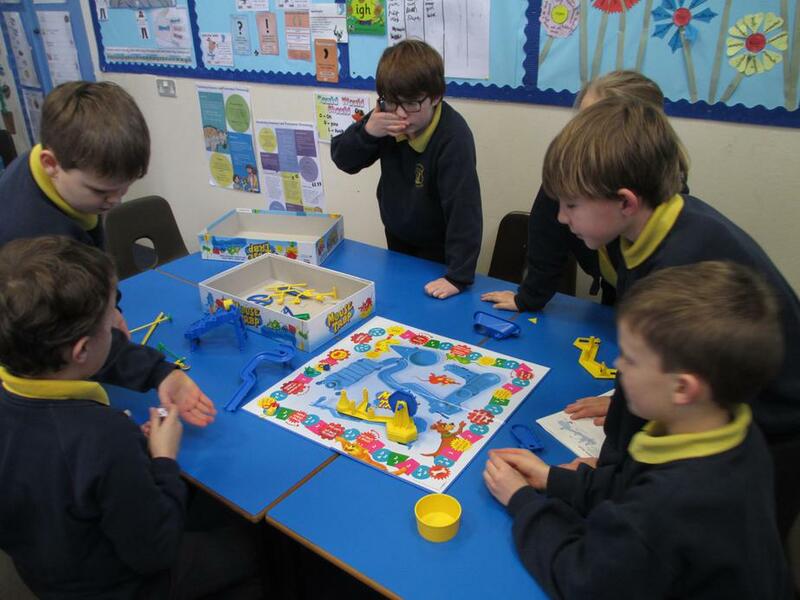 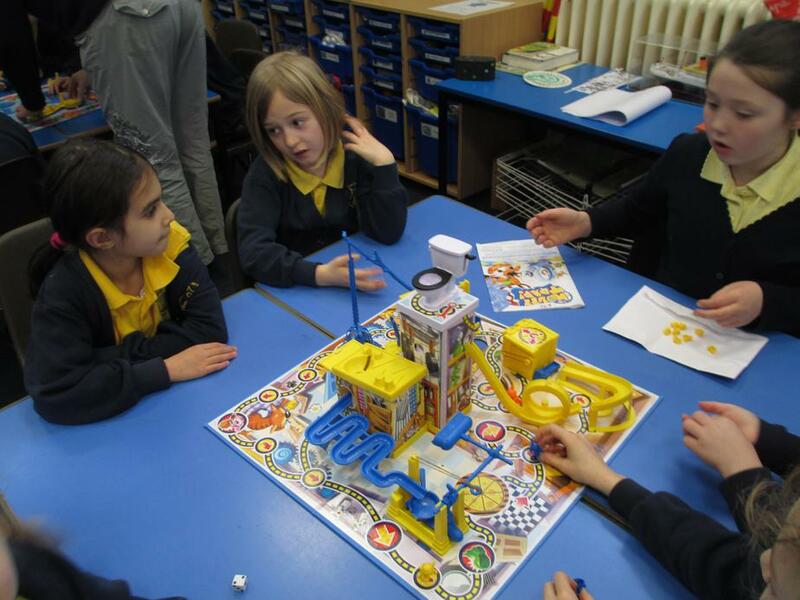 We started the day by playing the game ‘Mouse trap,’ a game where you build a trap for a mouse to be caught. 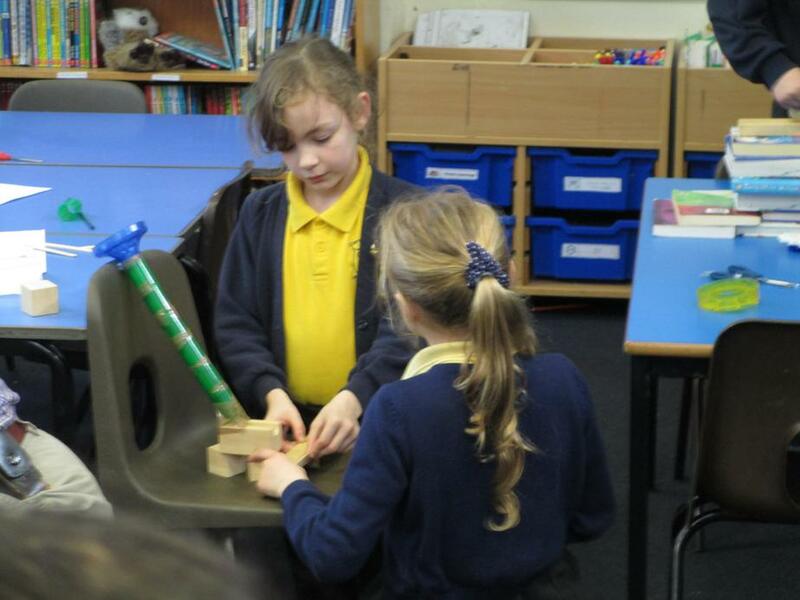 We discussed how the trap worked and the different mechanisms that we had built. 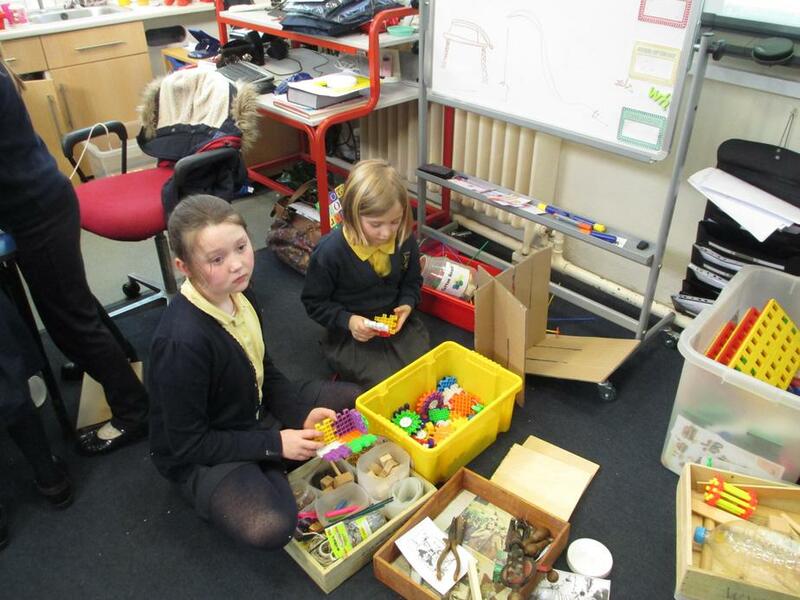 We then discussed and evaluated the artist Rube Goldberg’s inventions using objects around the house to solve a problem. 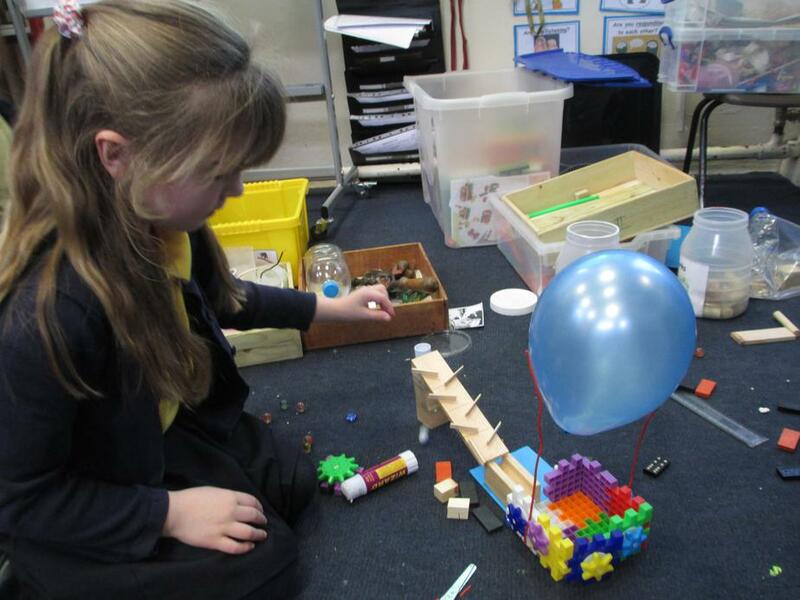 We watched on videos of people who had made their own Rube Goldberg inventions to gain ideas to make our own. 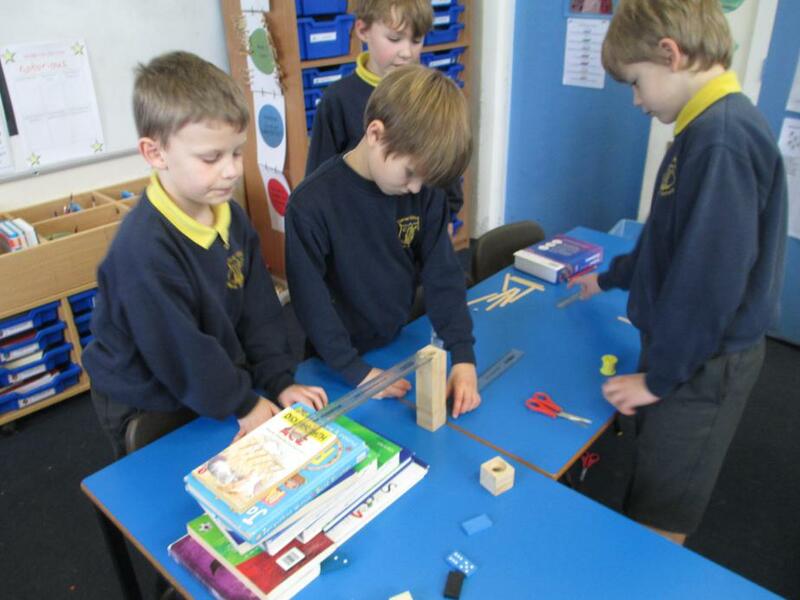 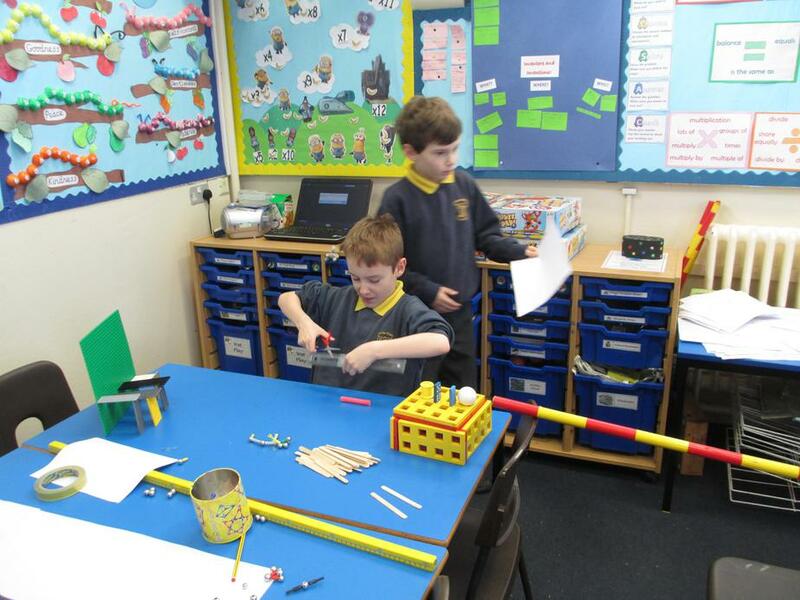 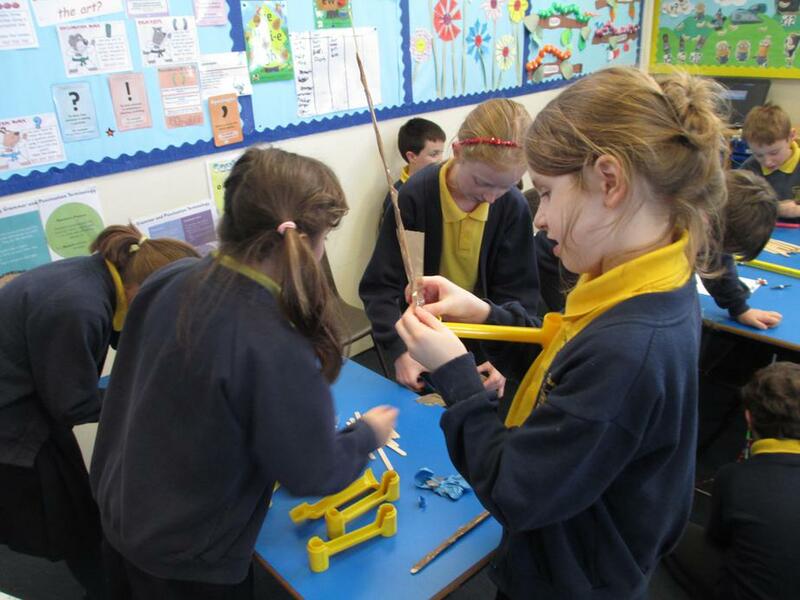 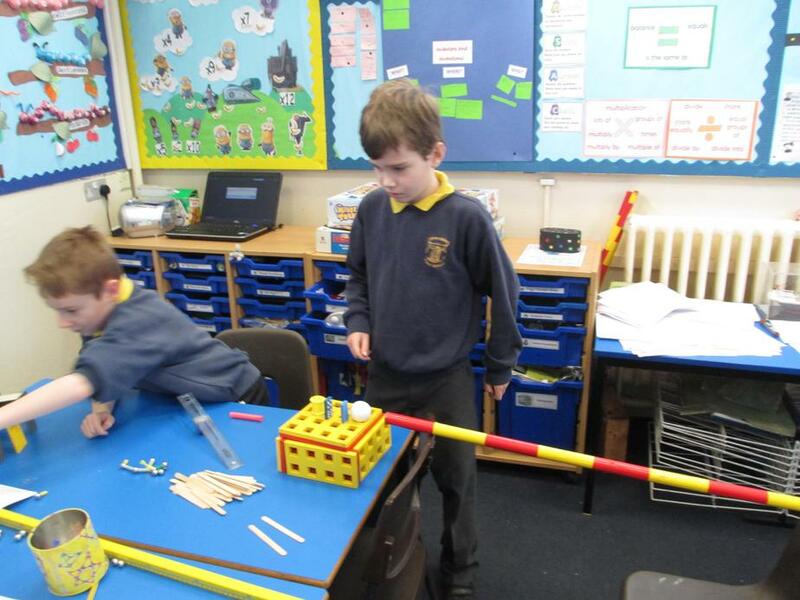 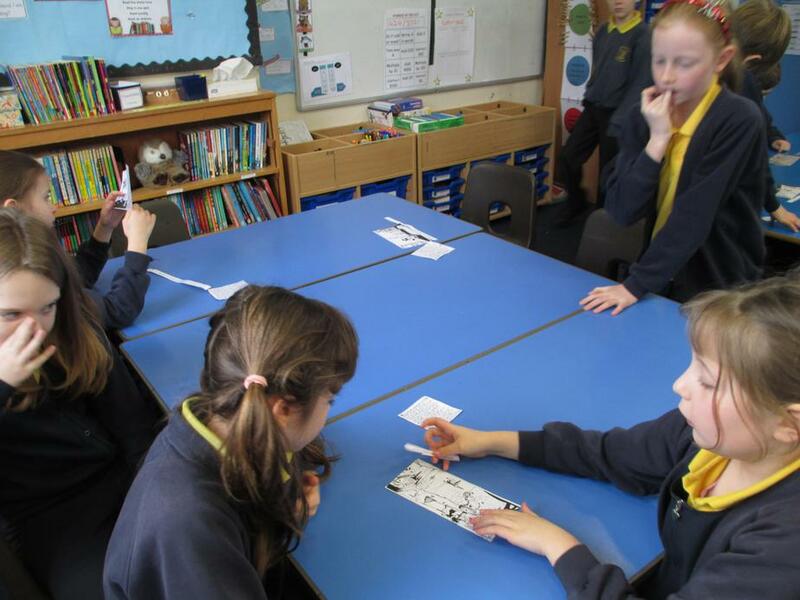 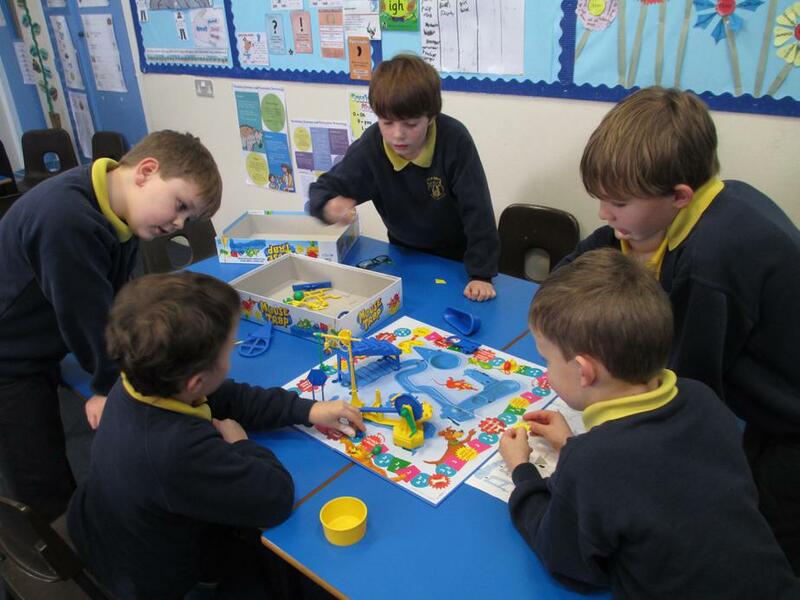 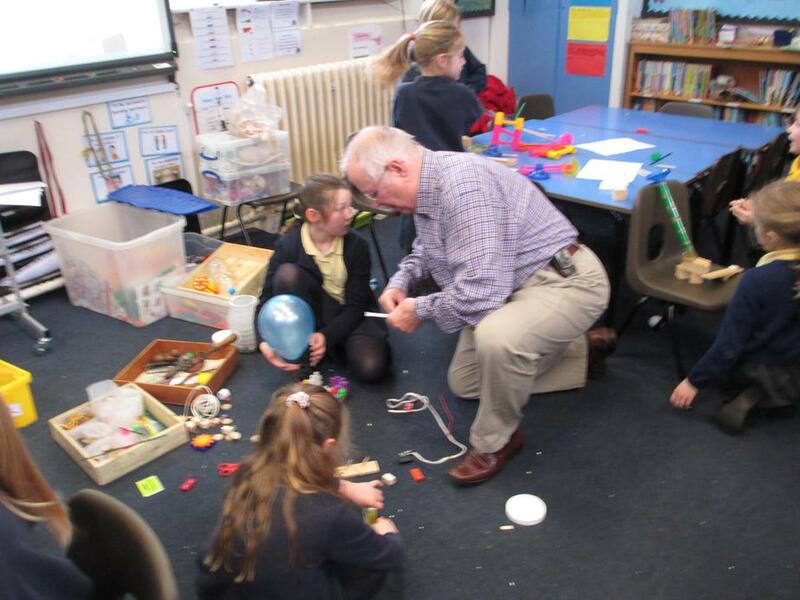 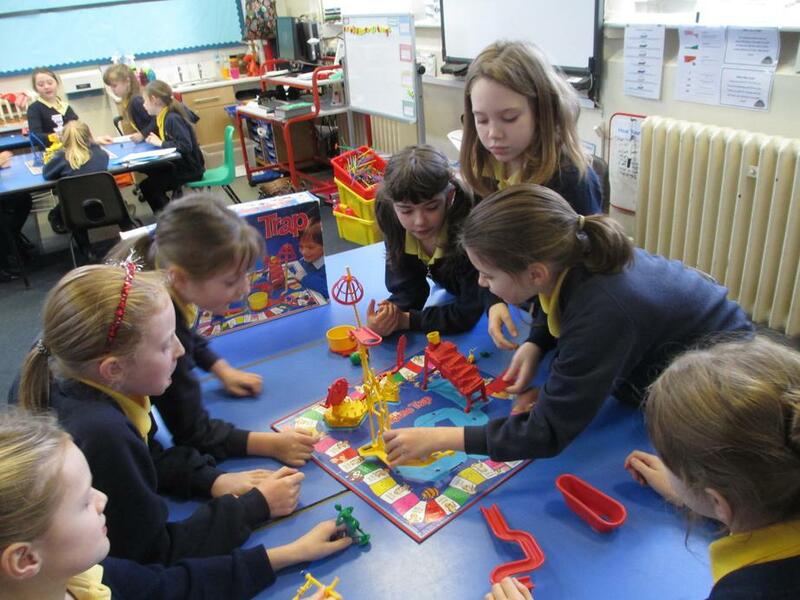 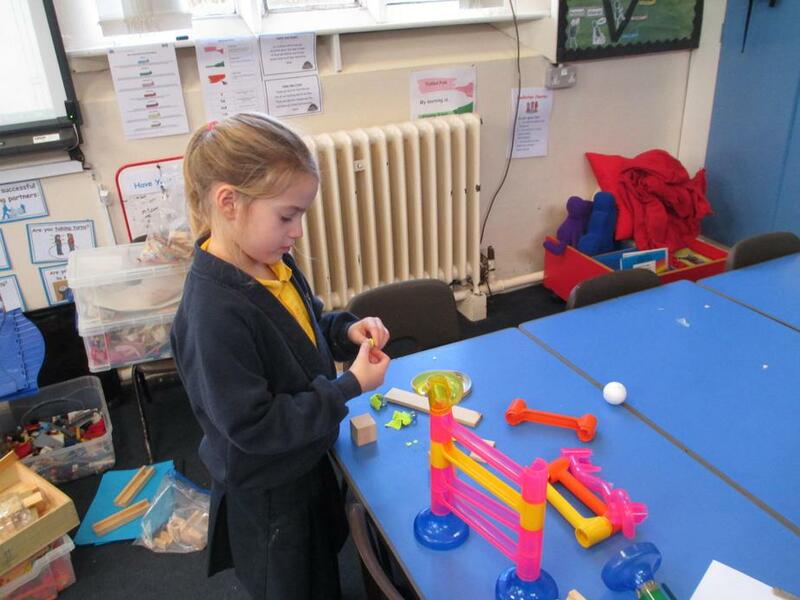 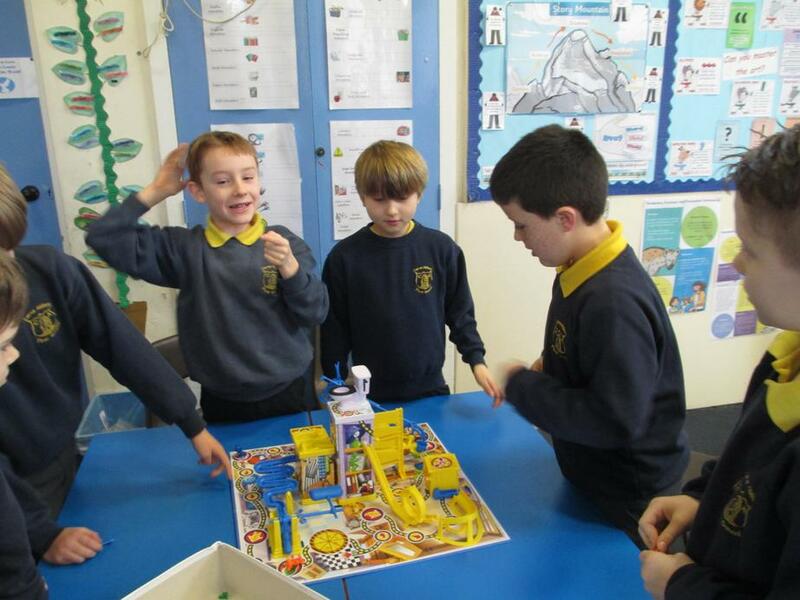 We then collected ideas, designed, made and evaluated our own Rube Goldberg inventions. 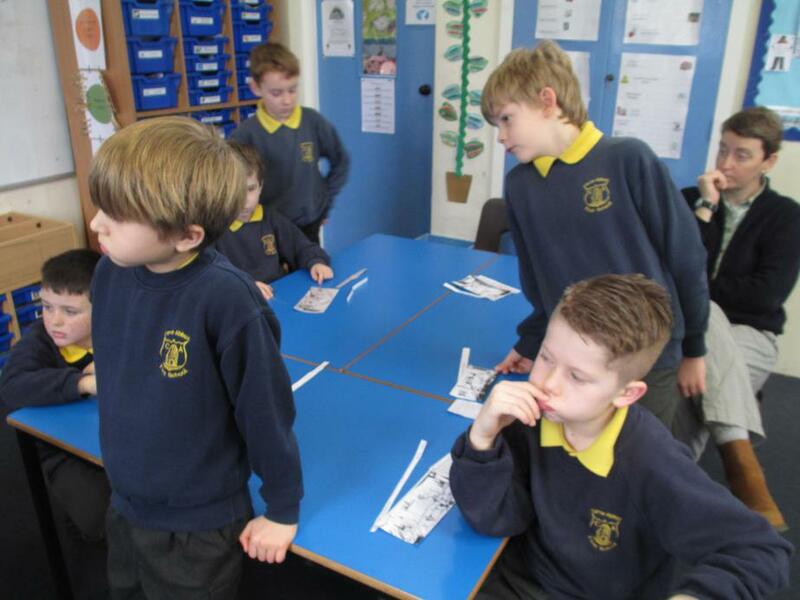 It was tricky learning and we had to be very conscientious but we are going to improve our designs and try again later in the half term.